Great Development Opportunity at a low cost of $6,764/Unit. 322 Water & Sewer REUs allocated to the property. 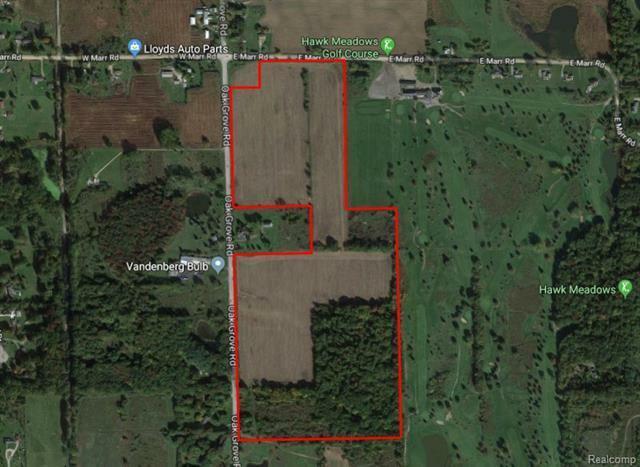 73.58 Acres Adjacent to Hawk Meadows Golf Course. All utilities at site along SW corner of paved Oak Grove. 3.2 Miles N of M-59 and 5.5 Miles N of I-96. 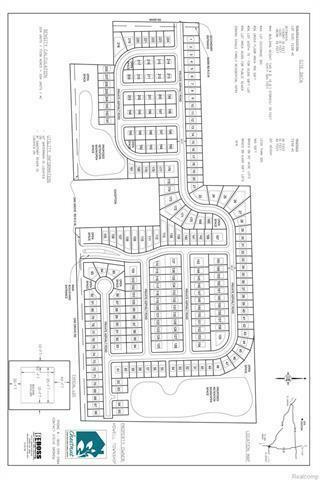 Concept plan for 224 single family homes in docs. Buyer to assume water and sewer assessment paid in annual installments through 2024 totaling $976,625. Available to be split.